Originally called the SEA SWALLOW. 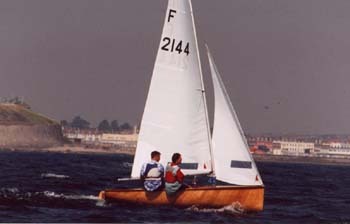 The first sailboat built by Fairey Marine. 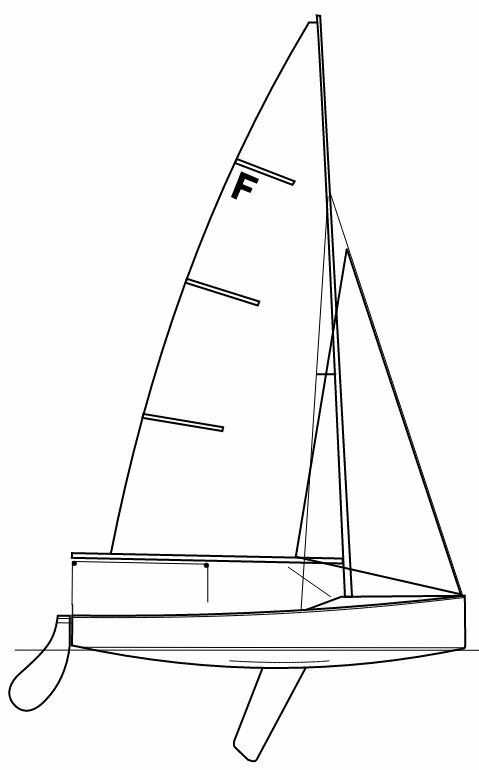 Although intended, and normally raced, as 2 man dinghy, the FIREFLY was selected as the single-handed class for the Olympic games of 1948. (Torbay UK, gold medal won by Paul Elvstrom). FG construction permitted beginning in 1965.